Quite sad actually, everywhere else is going for PS3 and Sony Malaysia is still talking about PS2 like it's the greatest console in the world. 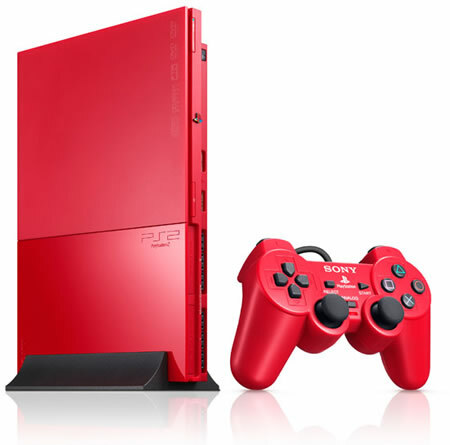 I don't think that ps2 will sell at RM 480 but, I heard some bought RM 500 - 600 only. how much price now?? i wanna buy ps2 .. but in low price.. If you prefer black ps2, maybe around RM 500. 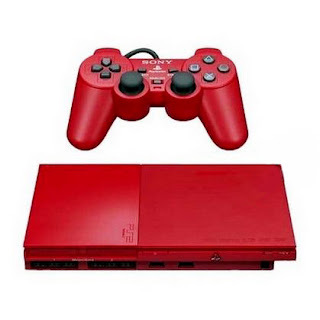 For white ps2, i think cheaper than black. You try to visit around the game shops at anywhere near your home. I am looking for PS2 buyer. Price nego, still in good condition and rarely use. if any 1 interested call me 0126459311 (alann). . .
what the hell, I still remembered I sold my less than one year old ps2 black 05' back in 2006 with one 8mb memory card, 2 ori cont. 1 unused one and another unused fake cont. and also lik 30+ dvds for just rm550. my console was in pretty good condition back then. now still selling more or less at this price?! should the price drop to at least 399 now! Now if you like PS2, you buy PS2 around RM 400 - 500 only. I think some still play PS2 until now because it's cheaper than PS3, enough. Anyone selling ps2 for rm300? ?